K-Fast is a one, two or three day crown service. The K-Fast crown is ideal for the patient that does not want to wait the typical seven to ten days for their restoration to be processed. The K-Fast crown can be a single unit up to a six unit bridge. The Three Day K-Fast crown is perfect for crown under partial restorations for an additional fee. Overnight shipping is available for an additional fee. The depth of the grooves are joined in three planes by angling the diamond bur to the corresponding gingival, middle, or incisal plane of the tooth. 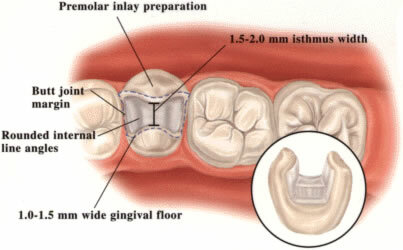 Correct preparation of the chamfer margins interproximally allow the appropriate bulk of porcelain. Using the same diamond bur, the interproximal preparation is extended from the gingival chamfer into the proximal space. The diamond bur is angled to bevel back the incisal edge. The diamond bur is angled to eliminate undercuts and establish a deep chamfer on the lingual aspect of the preparation to ensure a passive fit. The incisal should be rounded. Avoid sharp line angles.